Is perfectionism a good thing or does it get in our way? The author helps readers navigate their way out of the “perfectionism paradox”: if your intentions are good (wanting to excel) and the outcomes you want are reasonable (to feel competent and satisfied), why would perfectionism backfire and result in unhappiness and stress? 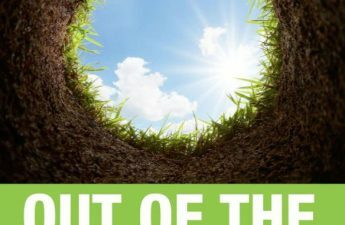 Learn when perfectionism will pay off, and when and why it sabotages you. Specific strategies are outlined throughout the book to help readers transform their perfectionism from a liability to an asset. 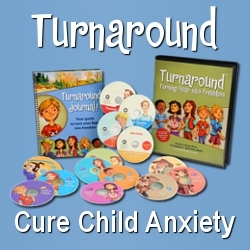 We use cognitive-behavioral treatment approaches with an emphasis on exposure-based interventions. We often use perfectionism as a conceptual model for treating OCD and related issues such as worry, social anxiety, depression, eating disorders, body image issues, and anger. In “The Perfectionist’s Handbook”, Dr. Szymanski brilliantly captures the complexities of perfectionism. He provides numerous examples, including humorous and poignant insights from his own life, and outlines practical strategies for modifying unhealthy perfectionism. 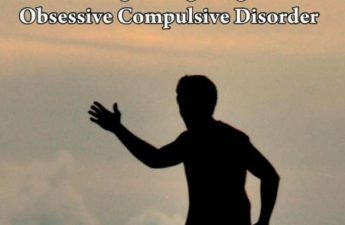 Jeff Szymanski, Ph.D., a clinical psychologist, worked at McLean Hospital’s Obsessive Compulsive Disorder Institute (OCDI), a residential facility for individuals with severe and refractory OCD. 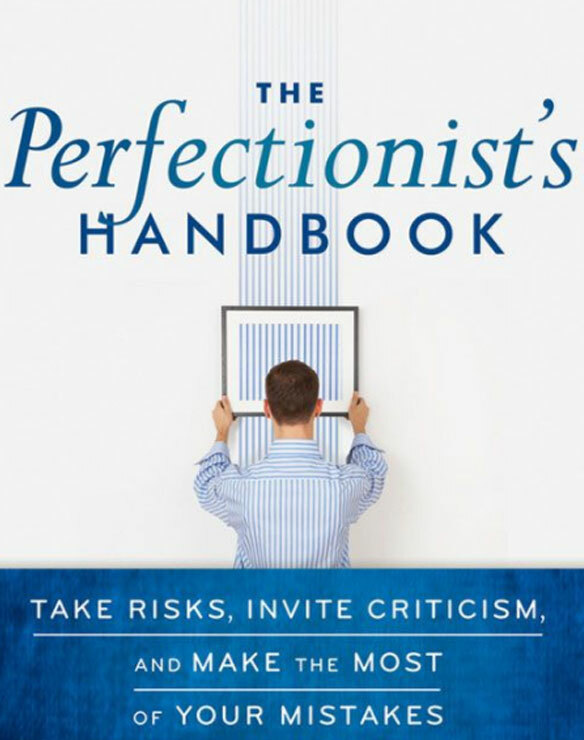 During Dr. Szymanski’s tenure at the OCDI, he ran the Perfectionism group in which many of the ideas for his upcoming: “The Perfectionist’s Handbook”, were developed. 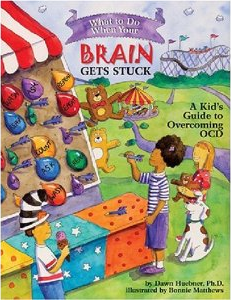 In 2008, Dr. Szymanski began working at the International OCD Foundation as the Executive Director. 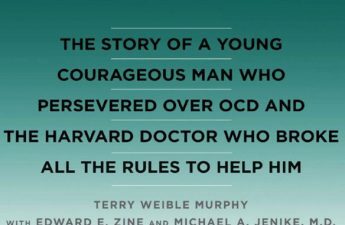 The Foundation is a non-profit organization whose mission is to educate the public and professionals about OCD in order to raise awareness and improve the quality of treatment provided; support research into the causes of, and effective treatments for, OCD and related disorders; improve access to resources for those with OCD and their families; and advocate for the OCD community. In the past few years, Dr. Szymanski has been more involved in helping to increase awareness of anxiety disorders (and OCD in particular) through the media. He is currently a blogger for WebMD.com, has served as a consultant to ABCNews.com and has been interviewed for multiple articles in newspapers, magazines, and radio across the country. Amazon hardcover and Kindle editions.